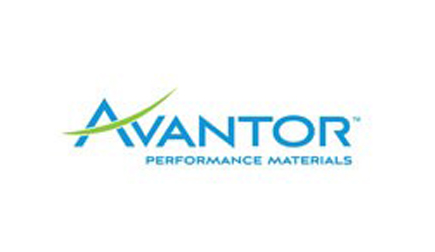 Avantor builds our diagnostic solutions on the foundation of our deep experience engineering high-quality chemistries. We understand cell lysing and chemical interaction of compounds on cell membranes, the characteristics of these materials in aqueous solutions, and their long-term behavior in the presence of other chemicals. This insight, along with our understanding of how to create high-performance products for hematology, helps us create world-class diagnostics solutions.